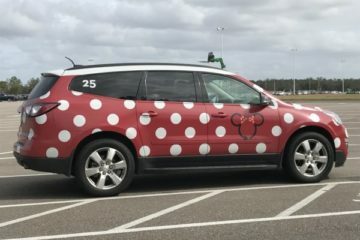 We’ve all been there: it’s our first time visiting Disney World and this massive vacation capital of the world is intimidating, confusing, and sometimes frustrating. 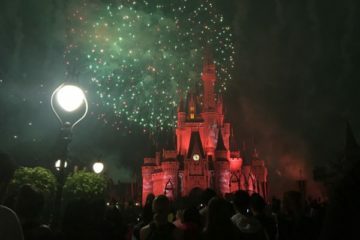 Rookie Disney World Vacationers have a lot to learn about this magical world, and it can take a couple vacations before you really understand all of the intricacies of planning a Disney World vacation. Fortunately, others of us have been vacationing in Disney World for years, and we don’t mind talk about Disney. In fact, we love it! Disney is our favorite place on earth, and we could talk about it all day! Let’s take a look at the top ten rookie mistakes for Disney World vacationers that many people make and you want to avoid! Before you even book your vacation, check Disney’s refurbishment schedule. Water parks are refurbished annually and are closed down completely for as long as a few months in the winter time, but they’re never shut down at the same time unless it’s for something Disney can’t control like the weather. Most individual attractions are also refurbished annually. Nothing ruins a vacation like really looking forward to riding Splash Mountain and finding out it’s closed for refurbishments. 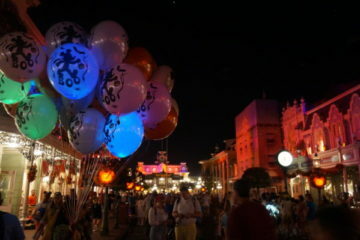 Rookie Disney vacationers assume that a Disney vacation is too expensive and that the cost is the same all year round. 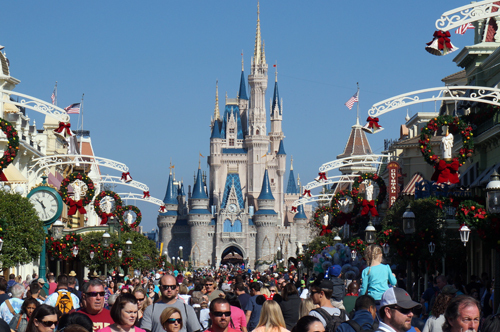 A Disney World Vacation can be affordable – especially if you can vacation while schools are typically in session. Tickets and Disney Resort Hotel rooms are less expensive during these times. You will see an increase in prices when visiting around the time of just about any holiday. Also look for discounts on hotel rooms. Disney often offers discounted room rates, and you can save up to 20% on your room rate! That being said, you do pay a premium to stay on site, so take advantage of everything your resort has to offer. It’s more than just a place to sleep. 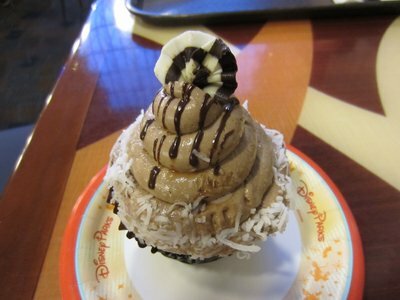 Many of the resorts have delicious restaurants, which will not be as busy as those in the parks, well-themed pools, and fun, family recreation. You want to buy your tickets when you purchase your vacation. You’re going to Disney World; you know you’re going to need park tickets. Waiting until you arrive will not only mean that you pay the most expensive price for tickets, but you’ll also have to wait in line at the ticket booths. Park hours change everyday for each park. Every day, one park offers Extra Magic Hours in the morning and another offers Extra Magic Hours at night. During this time, only Disney Resort Hotel guests can access the parks. If there’s a special event going on like one of the holiday parties in Magic Kingdom, that park will close around 6pm or 7pm. Knowing this ahead of time will prevent disappointment when you get there and allow you to plan ahead of time to know where to go after the park closes. Dining is big business, and some Disney World restaurants fill up their schedule as far as 180 days in advance when Disney Resort Hotel guests can schedule Advanced Dining Reservations. The two most popular restaurants are in Magic Kingdom: Cinderella’s Royal Table in Cinderella Castle and Be Our Guest in Fantasyland. Dining experiences like the Spirit of Aloha Dinner Show at Disney’s Polynesian Resort and various character dining experiences have limited availability and also sell out quickly. The most popular restaurants fill up fast, and walk-up diners will wait a long time for a table. 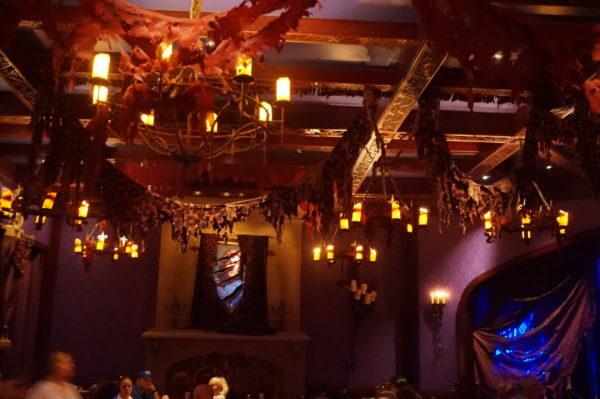 If you plan to eat only at counter-dining restaurants, which are very good, for your vacation you won’t have a problem getting in, but most table-service restaurants in Disney World take ADRs, and they’ll prevent you from waiting for a long time for a table or being turned down because the restaurant is full. Even the smallest park, Magic Kingdom, is pretty large with many lands to explore and lots of attractions. The largest park, Disney’s Animal Kingdom, was designed with the purpose of allowing guests to explor; this can be fun unless you’re trying to find something in particular and don’t know where you’re going. What’s more, some of the Disney resort hotels are quite large, so it’s not a bad idea to familiarize yourself with your resort before you arrive. Park and resort maps are available online, and while I’m not one to plan every second of my vacation before I go, I also don’t want to waste time walking in circles trying to find where my next FastPass+ is. Booking a hotel “in Orlando” is not booking a hotel in Disney World. If Disney World is the main focus of your trip, staying at a Disney Resort Hotel is the best option. It will cost more than staying off property, but the perks, especially for first time visitors, are well worth the cost. Staying in property has lots of perks like free transportation around the resort. Disney Resort Hotel guests get free transportation from the airport via Disney’s Magic Express then are shuttled around the resort between the hotels, parks, and entertainment complexes for free on buses, ferries, and monorails. The shuttles that off site hotels provide are often unreliable and only run a couple times a day; they’re not an efficient way to travel to Disney World, so you’ll spend more money hailing a Lyft. By then, you’ll probably spend as much as what you would staying on property. The MyDisneyExperience app, abbreviated MDE, is invaluable when it comes to a Disney World Vacation. You use your Disney account to sign in, and there’s a ton of information that will make your stay easier including wait times, dining menus, and maps. Disney World offers free Wi-Fi to guests, so you don’t have to use your own data to use the app. It is, however, a bit of a battery drain, so be sure to bring your phone charger. Lots of people assume that FastPass+ is an add on- something you have to pay for. Disney offers every guest, whether on or off property, three FastPasses a day for free included in your park admission. Once these are used up, you can visit FP+ Kiosks to schedule more one at a time. Disney Resort Hotel guests can make FP+ reservations up to 60 days in advance, and off-property guests can make FP+ choices 30 days in advance. Like restaurants, FastPasses “sell out” quickly for the most popular attractions like Space Mountain, Soarin, Test Track, and Seven Dwarfs Mine Train. 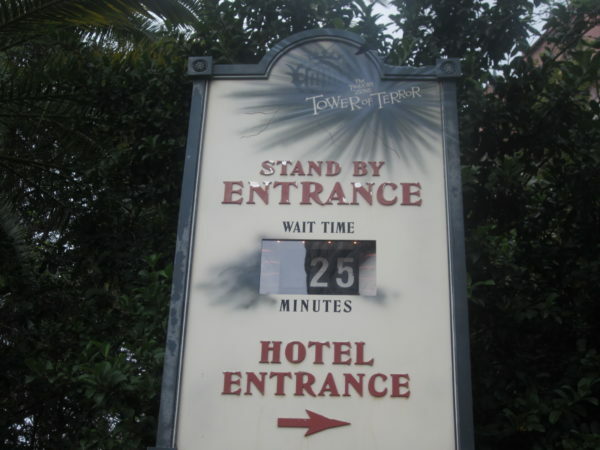 Each attraction has a posted wait time near the entrance, but these wait times are not always accurate. 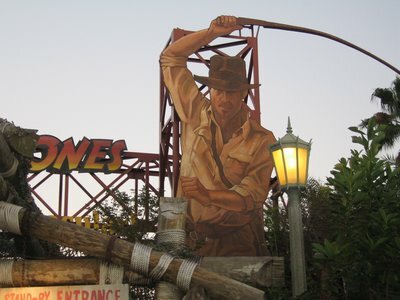 For the most park, Disney overestimates the time that it will take to get through the queue, so don’t avoid an attraction just because the wait time seems long. Posted wait times are often inflated at least a little bit. That being said, Disney also can’t predict when or if a ride will shut down for some reason. 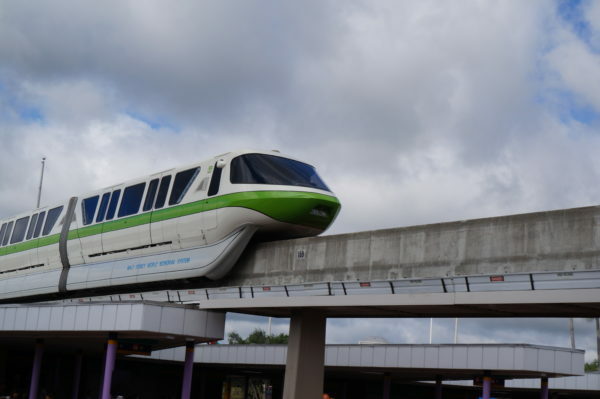 If this happens, you may wait longer than what the wait time predicted while they’re getting the ride back online. What is the biggest Disney vacation mistake people make?